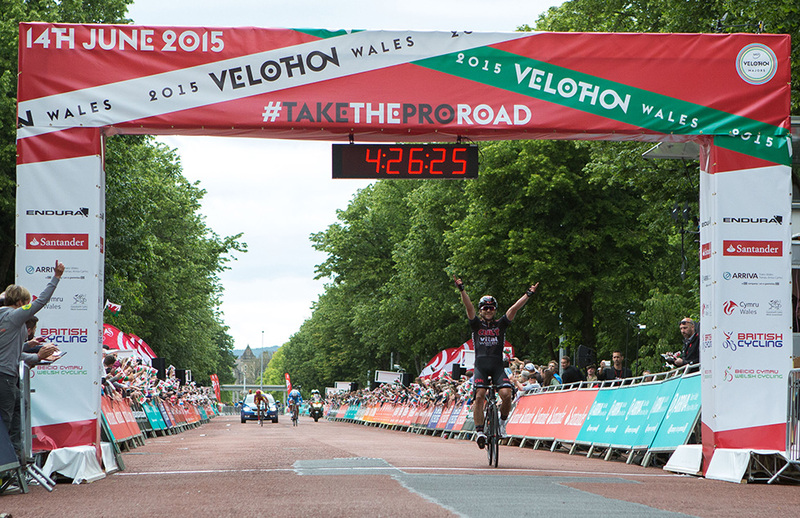 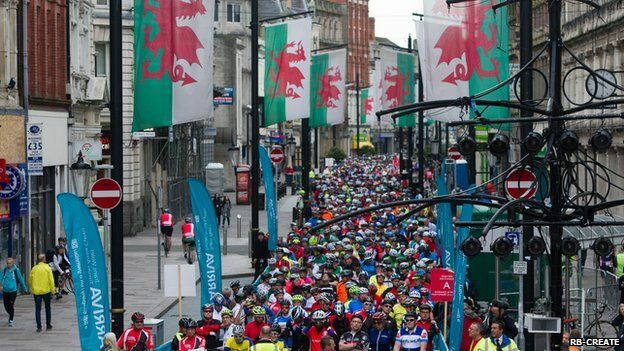 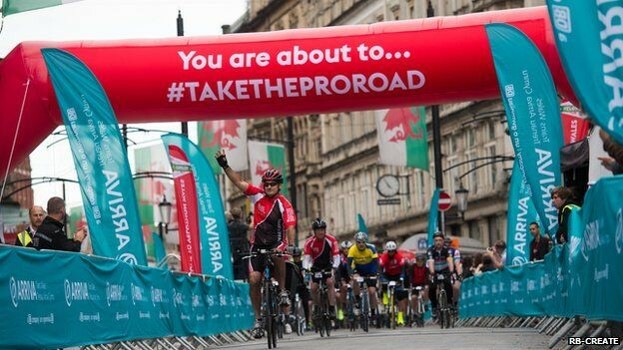 The inaugural Velothon Wales was launched in 2014 and sold out its 15,000 participation places within 6 weeks. Also hosting a UCI Sanctioned 1.1 Pro Men’s race, the event was of a scale that Wales had never seen before. 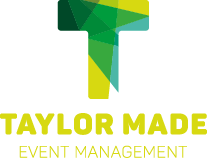 As Event Director, we were in charge of the entire project including the overall event budget, operational delivery, road closure and traffic management, commercial performance and marketing.